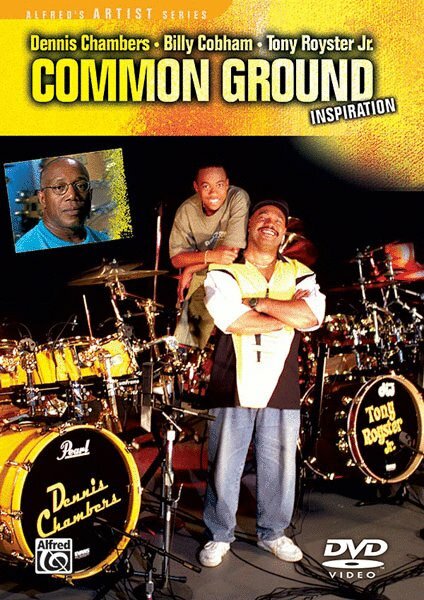 Inspirational, motivational, informational, and generational, this DVD features stunning performances by 14-year-old drumming sensation Tony Royster Jr. and world renowned funk drummer Dennis Chambers playing to original music and drum solos. 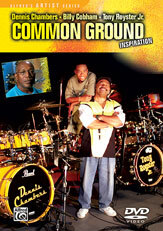 A special appearance by master drummer/innovator Billy Cobham completes the bond these great drummers share. A special features section includes the original musical performances and "drumless" mixes. Also check out bonus footage from the shoot and a photo gallery of the talented drummers. Produced and directed by drummer/composer Bob Gatzen.